Hello to anyone who is reading this. Welcome to another one of my blogposts. Now I know how I said I was gonna do blogotber and yes I still am BUT I did skip a day... or three. I've been super busy with both jobs and trying to be good and go to the gym consistently which... HA, we won't talk about. The only thing I will say that's exciting is that I got moved to a different world at Sephora. For those of you who don't know Sephorian terms then let me fill you in very quickly. Sephora has different "worlds" For example, cashwrap (cashier), color (makeup artistry), skincare, and fragrance. Those are all different "worlds". 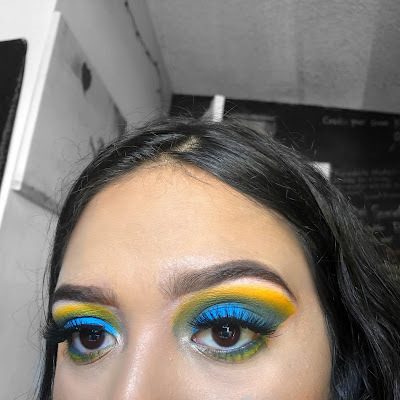 I was given the honor of moving into the makeup artistry world or also known as color. This is a huge accomplishment for me. It's something I've had my eye on since I first started. Although they said for the holidays, I will prove myself and hopefully they keep me there. Anyway, I wanted to make this post something to reminisce about. Since I've been missing for a few days now, I'll go ahead and get into today's topic. For today's post, I wanted to take it back. Rewind and breathe in nostalgia. So many new movies come out each year and the old ones just seem to get rolled back and forgotten about as we grow up and new generations roll in. Since it is October... and I just talked about movies.... I think you might have an idea of what's coming. 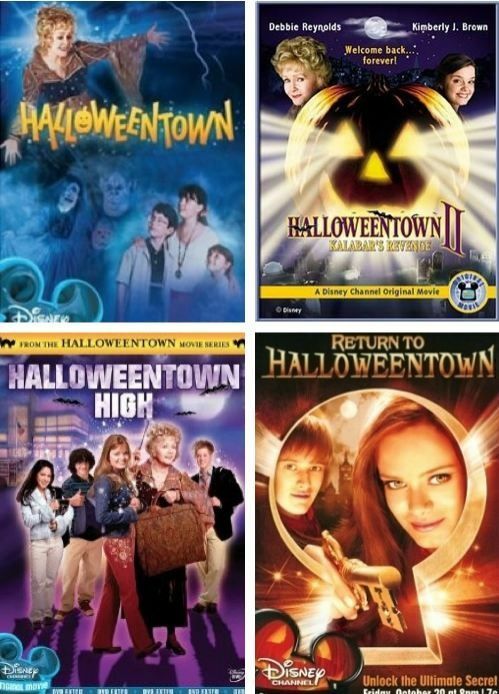 Lets reminisce on some good old halloween movies shall we? Now me, I'm a huge baby when it comes to scary movies. I never thought a movie was scary because I was the girl watching it through my fingers that would rapidly shut open and close at any moment of suspense. That being said, I'm going to talk about some of my absolute favorite movies to watch around this time of the year. I remember being a little mini Lisa and watching these movies with my sister. The orange leaves outside dancing with the breeze. The smell of the autumn air. The gloominess in the sky consumed the sunshine rays. I can't forget about those weekend nights where we would order Dominos pizza or bake cookies. OH, even better, getting to devour my mothers homemade cheesecake. If not on VCR then every night around 7 or 8 pm on Disney Channel. 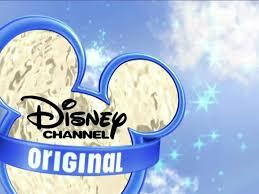 Once that Disney Channel intro (that we all know) indicated that the movie was now starting came on, it was all eyes on the television and into a halloween wonderland. What were you doing during a past time like this? Now on to our first movie! Every single one of these movies were amazing! If they had a marathon day or night (night is better) showing these movies then count me in! Kalabar's revenge was the one I remember the most and I loved. The movie series basically starts off with a girl who is turning 13 and she follows her grandma to her hometown which ends up being Halloween Town! Imagine following your grandma home and you magically enter this whole other world! Not only that, but she finds out she comes from a family of witches! Not to ruin it all if you haven't watched it, but they fight forces of evil throughout the movies. Such a classic! Good ol' Eddie Murphy. One of the funniest comedians known. 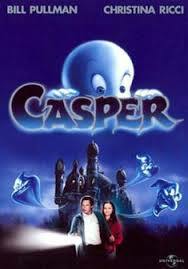 This movie was definitely a must at one point in my life during the October month. 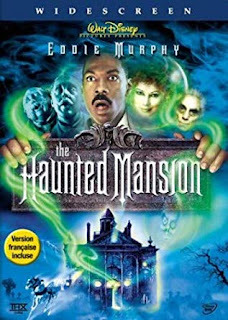 It was one of those movies that had comedic moments that seemed to balance out the fact that they had to escape this insanely creepy haunted mansion! To give you a little description of this movie. It's about a family who takes a trip and the father (Eddie Murphy) is a real estate agent who decides to take a detour and stop very quickly at this mansion that he is given to sell. Little did he know, that mansion was nothing like they'd ever expect! The few times I've watched this movie it was always exciting seeing it pop up again only pretty much around halloween time from what I remember. I was always excited about watching this movie again and again. Maybe because it was because it was an innocent love story between a ghost and a girl. It was the connection you see in a movie and of course mini me was thinking I couldn't wait to fall in love with someone and feel that same connection that easily. (HA HA oh how gullible was I to a world where I knew below of nothing.) You know what I mean, that romantic comedy but kid version. So there you have it, a small post about some of my favorite past time movies. Writing this gave me that kid feeling again and brought memories back to me that gave me such a joyous feeling. 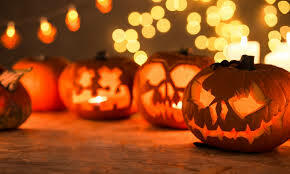 What're you're favorite past time halloween movies? Did you watch movies like me? Or were you into those movies that I'd watch behind my hands? Either way, I would love to know! Maybe even watch one of you recommendations and make a part two to this post! Thank you so so much for reading this if you have until the end!